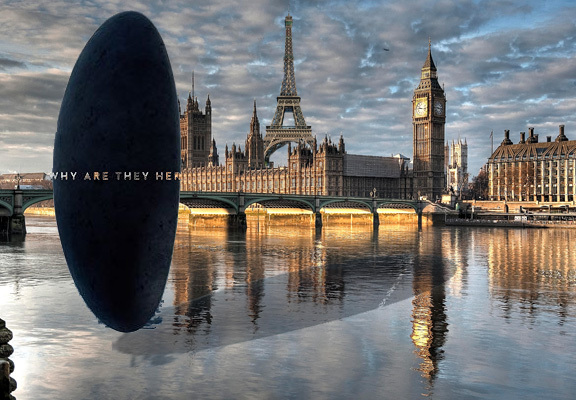 Hong Kong officials are allegedly furious over a poster for upcoming Sci-Fi movie Arrival. 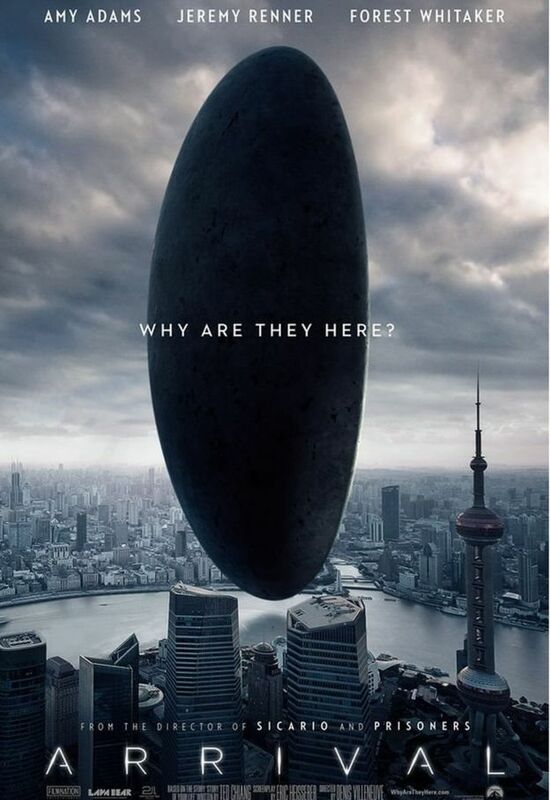 The offending poster shows a towering UFO hovering above the iconic Hong Kong skyline. It’s an impressive and intriguing poster, but there’s one small problem – they included Shanghai’s Oriental Pearl Tower, the BBC reports. 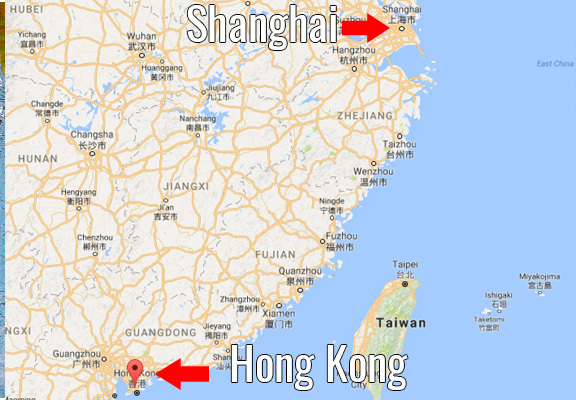 To make matters worse, it’s not like Shanghai and Hong Kong are sister cities separated by a river, they’re actually 760 miles away from each other. To put that in to perspective, that’s almost the length of Great Britain (846 miles). The Photoshop error pissed off a number of Hong Kong social media users who made their anger known on the film’s Facebook page posting #HongKongisnotchina. Please improve on the accuracy of your posters, the Shanghai tower does not belong to Hong Kong, remove that please. Please don’t mix up Shanghai and Hong Kong. They are totally different, it’s very offensive to a lot of people from Hong Kong. Hong Kong has had a contentious relationship with China, a former British colony, ever since it was returned to Chinese sovereignty in 1997, and many of its citizens have a strong sense of Hong Kong identity. Paramount, the company backing the picture, quickly pulled the poster and apologised for the incident, blaming contractors for the gaffe. Unfortunately, they then dropped the ball by replacing Hong Kong in the poster with Shanghai’s skyline in the new poster. People in Hong Kong are now planning on boycotting the movie. The film is scheduled for a November 8 release.